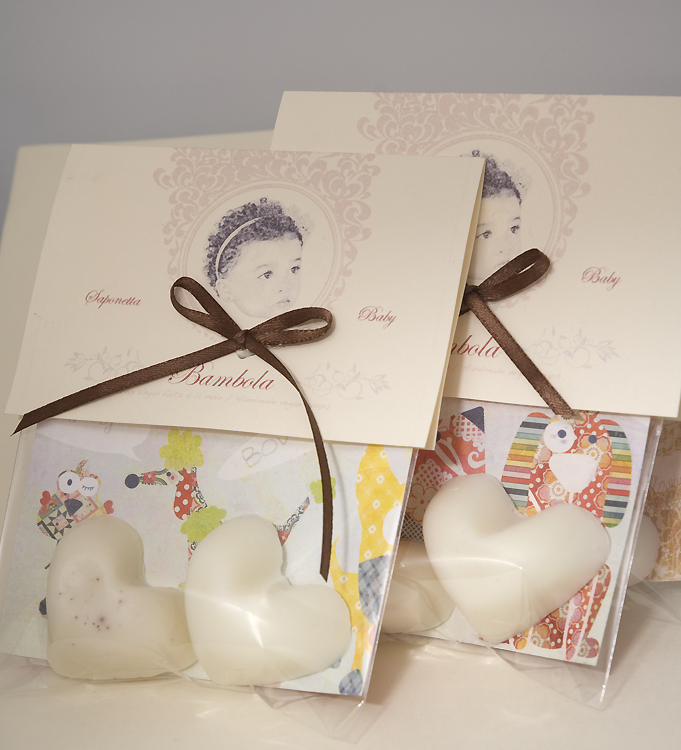 Are you looking for something unique for a special occasion like a wedding, baptism, baby shower or wedding shower? 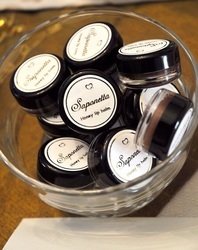 You will be pleased to know that we create bonbonnieres for those events! 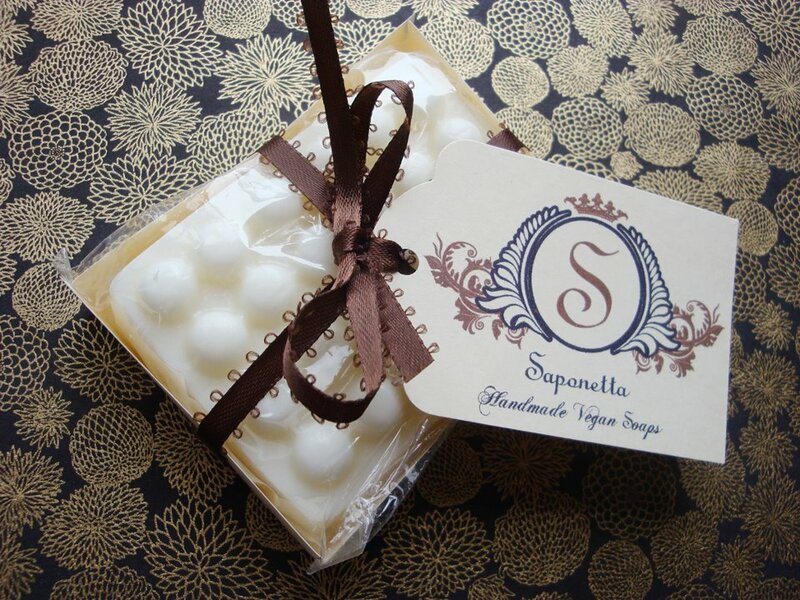 Instead of candies, why not bath truffles instead? 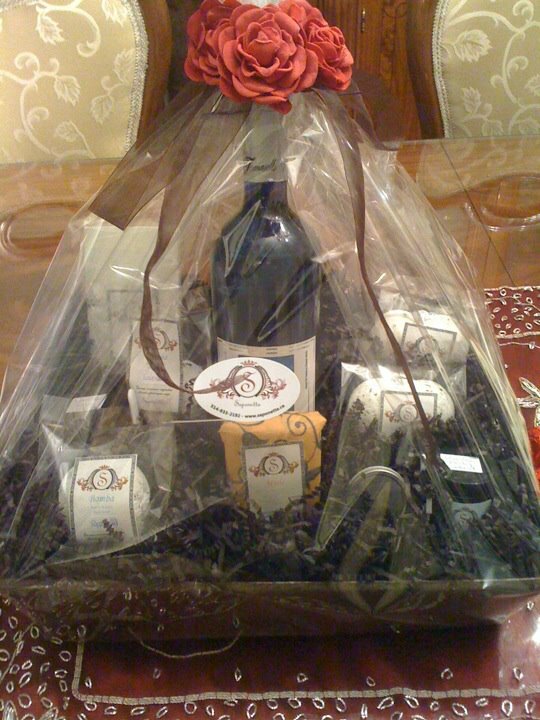 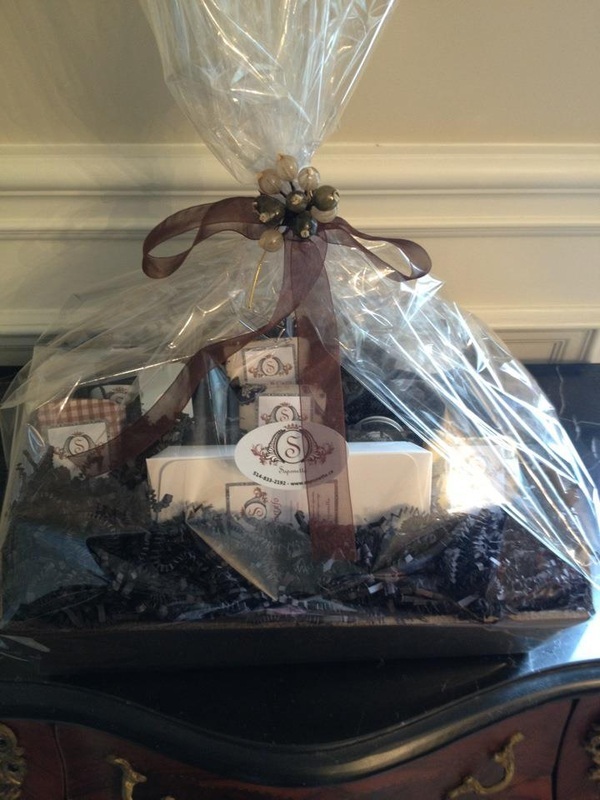 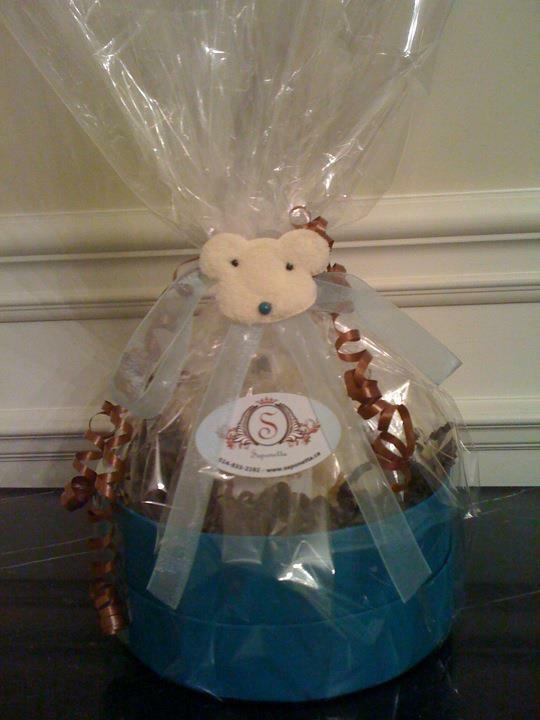 We also make an array of baskets for special occasions , including Mother's day , Christmas, Easter, Valentine day and Thanksgiving . 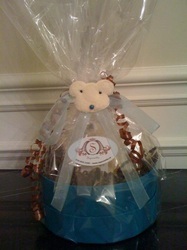 We can also custom make baskets for baby showers. 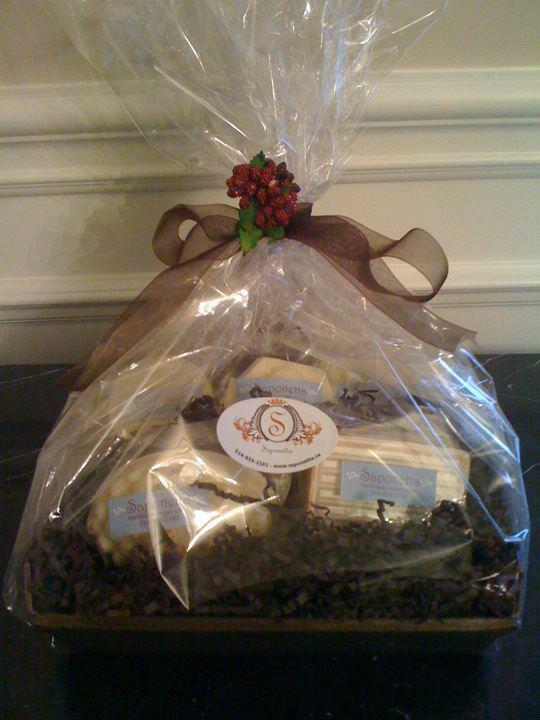 Or if you are looking to give that special someone a gift, why not a beautifully wrapped soap with a personalized message.